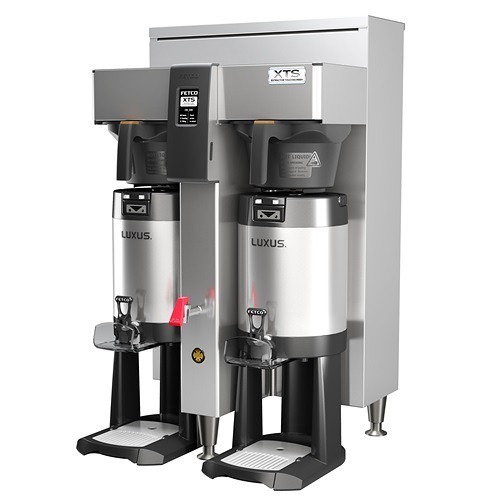 The Curtis UP-10 paper coffee filters are made to work with the Wilbur Curtis RU-1000 is a large, 10-gallon urn. Together, they make lots of excellent coffee fast. The fluted design prevents collapse, and the perfect thickness allows for optimal flavor. 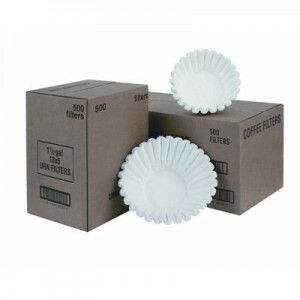 Curtis Paper Coffee Filter UP-10 is a large paper coffee filter designed to work with the Wilbur Curtis RU-1000 coffee brewer. The filter design is fluted so to prevent collapse in the filter basket, and the thickness is designed to extract the optimum flavor from coffee grounds without any added bitterness or sediment seeping through into the coffee. The Curtis Coffee Filter UP-10 is designed to work with Curtis coffee brewers that use the WC-3304 steel brew cones. The “WC” number can be found on the brew cone itself. 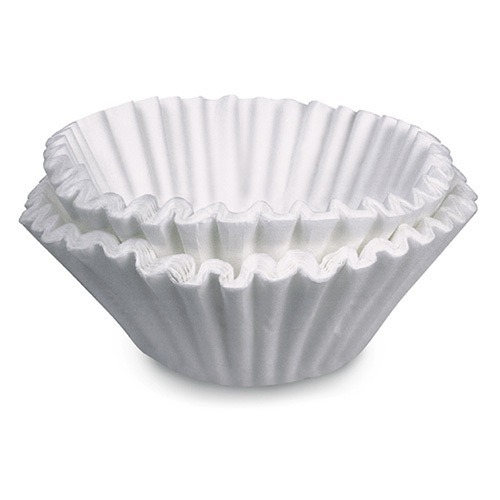 The Curtis Coffee Filter is designed to work in the Curtis RU-1000 Twin 10-gallon Coffee Urns.